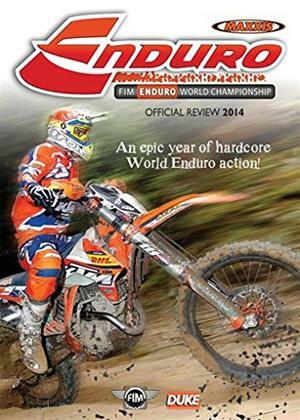 The official review of the 2014 season is packed with all the high revving, berm trashing, mud slinging action from the British Motocross season. With full highlights of every race in the MX1 and MX2 championships we bring you the action from Landrake, Foxhill, Canada Heights, FatCat, Cusses Gorse and elsewhere. Shaun Simpson was the one to watch in MX1 as he built up an insurmountable lead over Kristian Whatley. Brad Anderson and Graeme Irwin kept the battle for the bronze going right to the final round. In MX2 Mattis Karro secured the title from Mel Pocock and Adam Berry. It was year of fantastic racing, great sportsmanship and no races were lost to snow this time around!